560 SHUSWAP ROAD, CHASE, B.C. Corner lot 2 storey commercial building right on 'main street' in sunny Chase, BC. 3600 sqft building with 1200 sqft on each floor. C2 zoning allows for a multitude of uses. Bathrooms on each floor. Parking in the back. Great investment opportunity in this thriving Shuswap community. Minutes from the lake. A/C, updated paint & flooring. Please allow notice for showings. All measurements approximate and should be verified. Total Area: 0 - 4050 sq.ft. 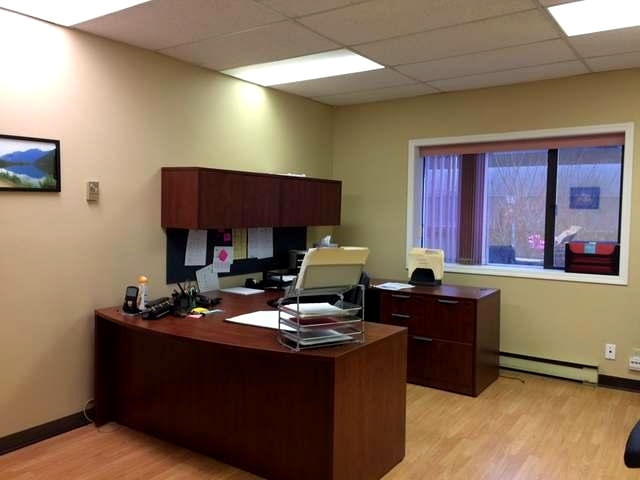 Does this seem like the new home for your business?